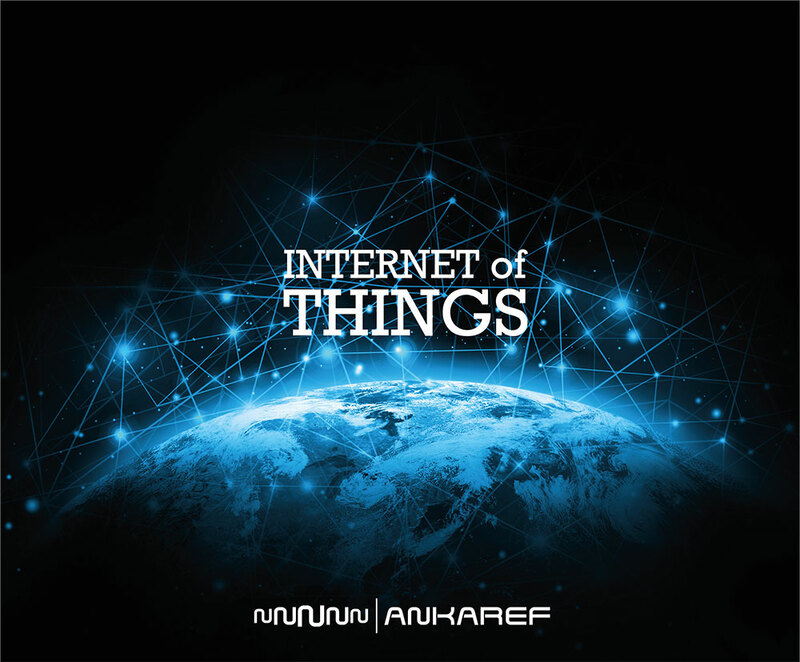 Ankaref that has been founded in 2007, is a METU-TECHNOPOLIS based R&D company, which started to work in order to develop the “national solution” and add value to the national manufacturing and export, with IoT (internet of things) and M2M (machine to machine) Technologies. Within the body of Ankaref, more than 80 employers are currently working and more than half of this population is consist of R&D engineers. Ankaref that proved its success in international arena, has been awarded as “The leading RFID service provider” in 2009, placed in IT 500 in 2010 and also qualified for Europe Business Award in 2012. Ankaref had started to serve The Turkish Ministry of Health with vaccine and anti-serum cold chain monitoring and stock tracking system project in 2013. With this project, Ankaref has been monitoring the cold chains of vaccines and anti-serums on more than 12.000 end points country wide up until now. Through Ankaref’s solution, the cold chains of vaccines and anti-serums are being conserved properly until they are applied to the patients. With the environmental data which has been collected from the locations, the quality of the healthcare service is dramaticaly improved. In addition, this project has been appreciated by WHO (World Health Organizations) due to the success and effectiveness of the project. Ankaref had released the world’s first RFID embedded Library Automation System to the market. Through collection tracking and management system, Ankaref provides correct and accurate library work flows by protecting the collections properly. In addition, Ankaref allows the libraries to serve the users coherent with the international standards through its RFID embedded solutions. Ankaref percieves protecting our cultural heritage and providing better service to our citizens as a social responsibility thus Ankaref is making investments in order to make the “transformation” on culture begins. In order to allow libraries, archieves and museums manage their collections properly, Ankaref modifies its technological infrastructure with the IoT concept compatible with the work flows of libraries, archieves and museums. Through these technogies mentioned above, The Suleymaniye Manuscript Library and Mimar Sinan University Fine Arts Sculpture and Painting Sotrages are being tracked instantly. Since 2015, Ankaref has serving Saudia Arabia Ministry of Interior with RFID based Archieve Management System at 132 locations and more than 10 million end points. Through this system automated work flow processes have taken place of the manual work flows. By year 2016, Ankaref has reached over 50 million end points in data collection and data management cases with its solutions on IoT, M2M and RFID technogies. In addition, Ankaref has placed in first 50, in Deloitte Fast 50 within the same year. From management of logistisc chain to manufacturing process tracking, improving healthcare services quality and improving the quality in husbandary, Ankaref has gained great experiences. Collecting data from lively and lifeless objects and trasmiting these data through its 100% own middleware and managing these data through a centralized database, are the key factors of make Ankaref one step forward from its rivals. Through Ankaref’s middleware which has been developed by expert R&D personnel of Ankaref, sensors, active and passive RFID tags, mobile devices and any other component which collect data from end points, provide information to BI and big data applications properly in enterprise and individual use. Ankaref that has gained the great experience on public and private sectors, is willing to serve and share its know-how that has been gained through its many years long R&D studies, with defence industry companies. In order to reach its goal, Ankaref is ready to provide solutions on weapon, ammunition, supply chain and maintenance operations management operations and more. The solutions which have been developed for IoT projects, have been maden unique for customer’s needs, with detailed process analysis. All solutions are being developed according to the needs of the related customer. Ankaref has proved its skills by providing unique solutions which allow to improve and accelarate operational processes, in different sectors. In this direction, Ankaref is willing to co-operate with companies and corporations in defence sectors. The countries which use IoT concept in defence industry, are capable of making quicker decisions than other countries with the data that has been provided to decision support systems. In addition, these countries are managing the processes like supply chain, personnel and inventory tracking, real time location tracking, vehicle, weapon, ammunition and asset identification, maintenance operations, etc., more effective than other countries. Precautions are very important to provide a properly secure operational process management on internet. 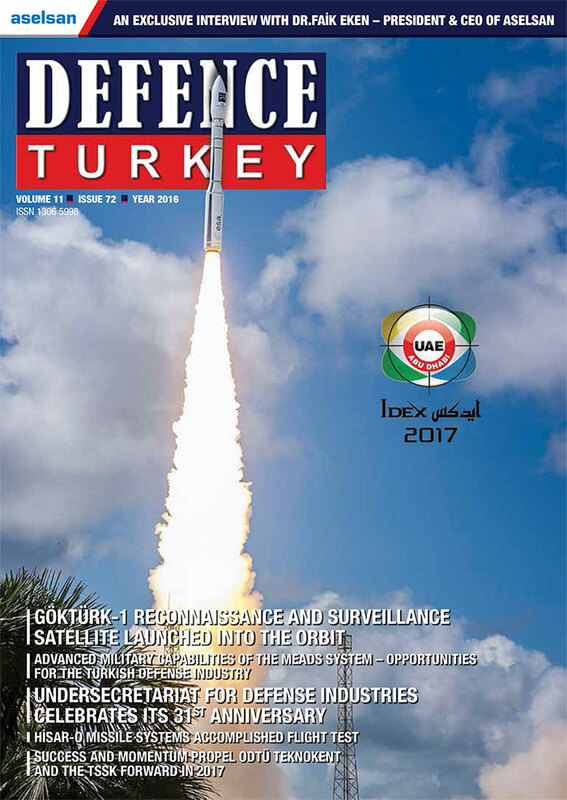 There is no doubt, defence companies in Turkey and in the Globe, have worries about data security and privacy. Therefore, the solutions that will be used in defence industry, must keep the data securely, allow authorization based access and be capable of generating alarm in case of emergency. Ankaref had taken its place in the sector by co-operating with the elite defence companies of Turkey. Up until now, Ankaref had provided unique solutions on stock tracking, technological product supply, personnel access control system, etc. to defence companies. Ankaref is very eager to be one of the leading company of defence sector. In our country, it seems easier to pass this case to companies working in the field of defence with such and similar solutions, field experience, expertise in R&D standards, and expert personnel in the field of adopting the manufacturer's rationale. Therefore, Demet Ercan, who has experience in important projects in the defence sector, has also added her own into the sector by 2016 and has started to create a team that deals only with the defence sector. 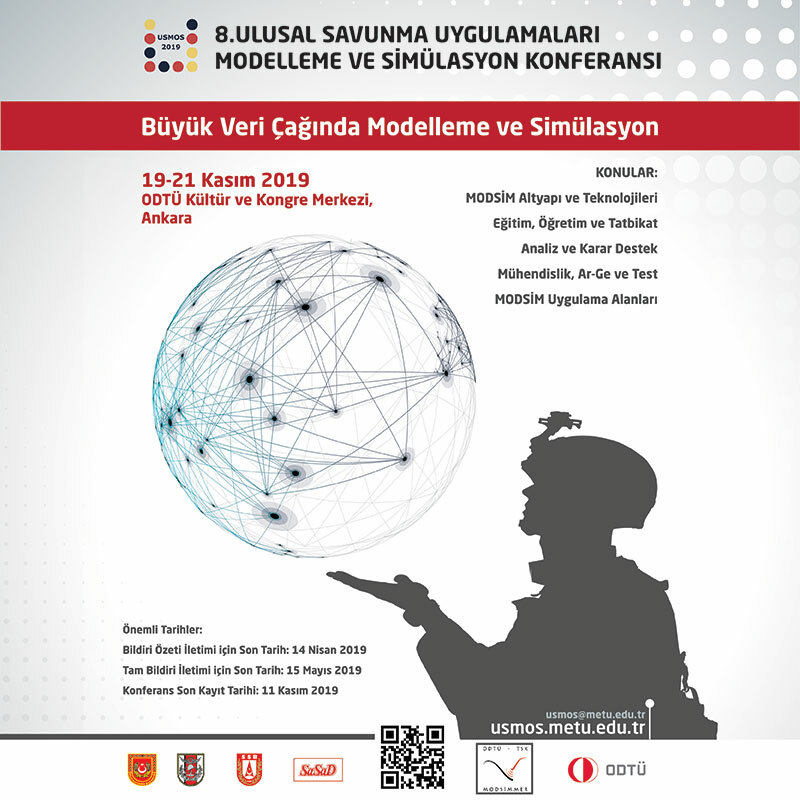 Adopt the principle of ensuring sustainable and competitive technological competence for a strong defence industry, forward-looking planning, implementation and follow-up activities within a strategic management mentality. Ankaref is aiming to become the locomotive company of the export in Turkey, on the its way with “building the future from now” motto.